Speculators aren't the only ones cheering the runaway bitcoin boom -- North Korean leader Kim Jong Un may also be celebrating a windfall. In recent months, experts and officials say North Korea has been "mining" bitcoin, demanding it as ransom payment and outright stealing the digital currency. "It is a fact that North Korea has been attacking virtual currency exchanges," said Lee Dong-geun, a director with South Korea's state-run Korea Internet and Security Agency. "We don't know how much North Korea has stolen so far, but we do know that the police have confirmed the regime's hacking attempts." 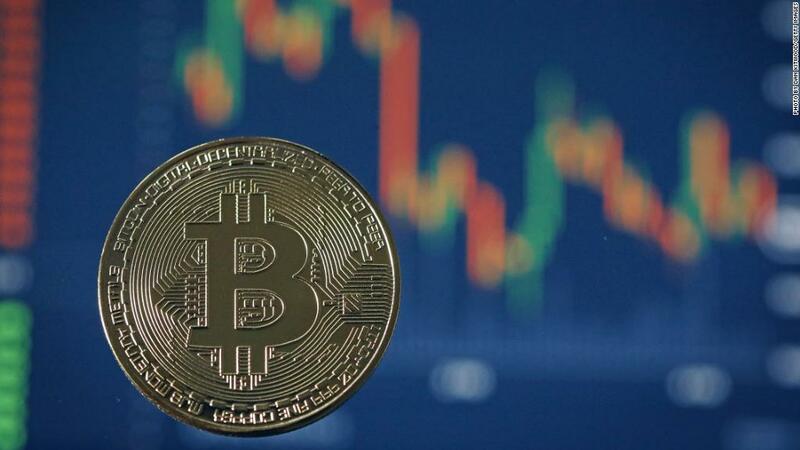 North Korean hackers targeted four different exchanges that trade bitcoin and other digital currencies in South Korea in July and August, sending malicious emails to employees, according to police. 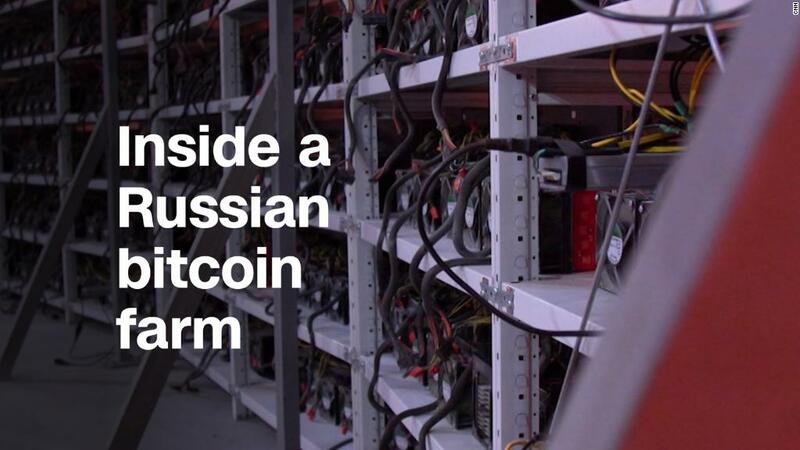 Bitcoin is a type of cryptocurrency that lives on computer servers. The virtual coins are "mined" by complex algorithms and recorded in a digital ledger. Experts say it's unclear how much bitcoin and other cryptocurrencies North Korea has amassed. "It's reasonable to assume some -- and the value is increasing significantly at the moment," said Bryce Boland, Asia-Pacific chief technology officer for cybersecurity firm FireEye. Experts say the attacks are likely to continue as bitcoin's price skyrockets. It started the year below $1,000 but has soared more than 1,500%, crossing $17,000 for the first time last week. It's not just bitcoin's dizzying gains that make it appealing to North Korea. The digital currency was designed to operate outside of the control of governments or banks. That's likely to appeal to North Korea at a time when the U.S. is stepping up efforts to cut the country out of the international financial system over its nuclear weapons program. It has also proved popular in the past with criminals because of the amount of anonymity it allows. Bitcoin isn't tied to any central bank, and payments can be made anonymously without using banks as middlemen. That could help North Korea convert its stash into money it can more easily use. Bitcoins are often held in accounts with online exchanges. But Boland points out that hackers can easily swap them into more obscure cryptocurrencies, move them to other exchanges and eventually withdraw them in traditional currencies like dollars. "They could do those transactions very quickly ... and avoid traceability of the cash," Boland said. Last month, the Pyongyang University of Science and Technology touted a lecture from a bitcoin expert who came to North Korea to teach students about the technology behind the digital currency. The university is a high-profile institution where scions of the North Korean elite study. "Many excellent technical questions were asked about the inner working of bitcoin, its risks, and the measures taken to ensure security," the university said. 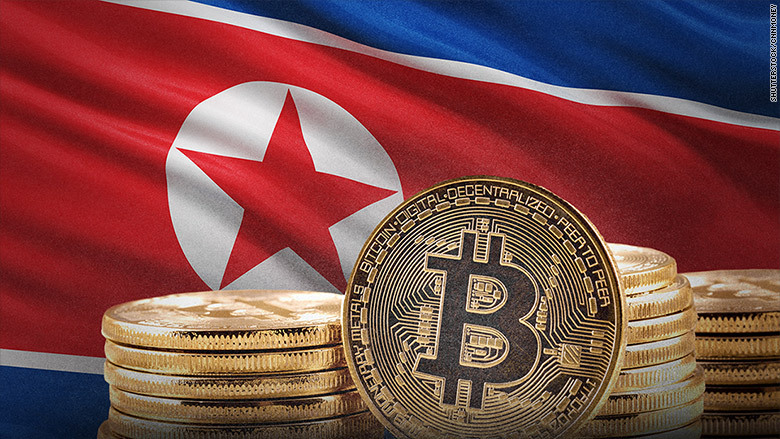 Boland said FireEye believes North Korea is "developing a significant number of people who understand bitcoin so they can expand their operations." That's likely to mean more attacks on exchanges and other cryptocurrency targets.